The 30-year fixed rate mortgage averaged 3.76 percent, down only three basis points from the week before. A year ago at this time, the 30-year rate averaged 3.98 percent. The rates on the 15-year fixed and the 5-year ARM remained unchanged. One-year Treasury-indexed ARMs dropped 8 basis points to 2.54 percent. 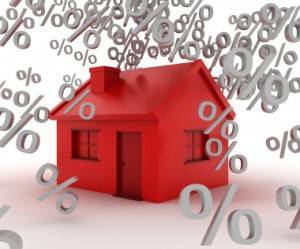 Yesterday, the Federal Reserve’s Open Market Committee (FOMC) announced that it would keep the federal funds rate at near zero percent for at least two more months. Freddie Mac chief economist Sean Becketti said investors were expecting no action from the FOMC in the month of October. “While the FOMC left rates unchanged at this meeting, they kept a December rate hike as an option causing Treasuries to sell off in the latter part of the day, after our survey closed," Becketti said.